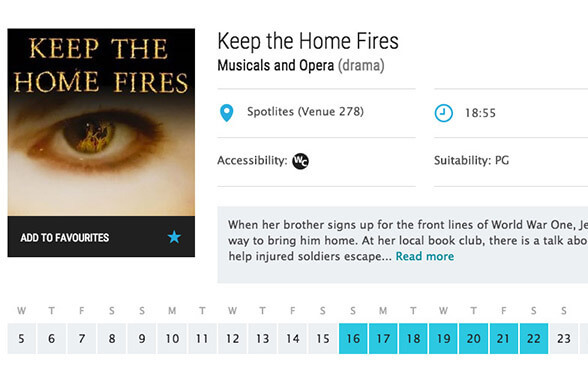 As preparations for the for Keep the Home Fires (at the Edinburgh Fringe 2015) continue, we wanted to let everyone know that tickets are now available online at EdFringe.com. Keep the Home Fires is running from the 16th August to 22nd August, with tickets priced at £7.00 for adults and £6.50 for concessions. If you’re heading to the Fringe this year, or if you’re undecided, take a look at the website to see all the different shows available – including ours. We look forward to seeing you at the Fringe 2015.